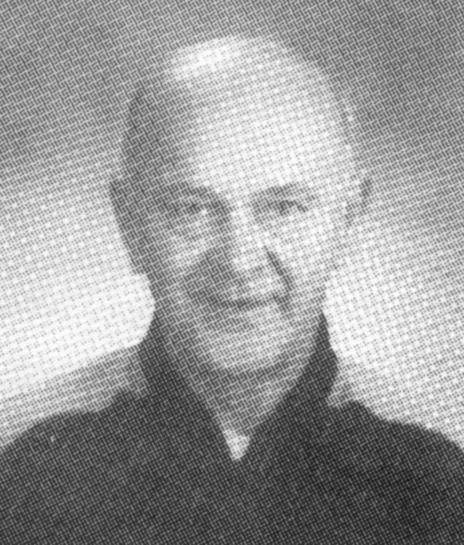 Bob Altom worked at Hoffman Estates High School, where for one year he monitored halls and supervised the cafeteria. For three years before that, he was a teacher's assistant in the special-education department. His wife, Mary Lou, is a typist in one of the high school's administrative offices. High school Principal Dennis Garber said Robert Altom was well-liked by students and staff. "He was always a very friendly person. He was always very outgoing, a very gregarious type of individual," Garber said. Born June 15, 1936, in Chicago, he died Thursday, Jan. 7, 1999. He was a retired electrical inspector for the Chicago Park District. He was the husband of Mary Lou (nee Giles); father of Todd and Kelley Altom; grandfather of Ali; son-in-law of Lucille and the late Raymond Giles; and brother-in-law of Donna (Michael) Bochenek. Visitation: Visitation will be from 5 p. m. until the time of services at 8 p. m., Sunday, at the funeral home. Services: Prayer services for Robert S. Altom, 62, will be held at 8 p. m. Sunday, at Ahlgrim and Sons Funeral Home, 330 W. Golf Road, Schaumburg. Private interment will be in St. Michael the Archangel Cemetery.